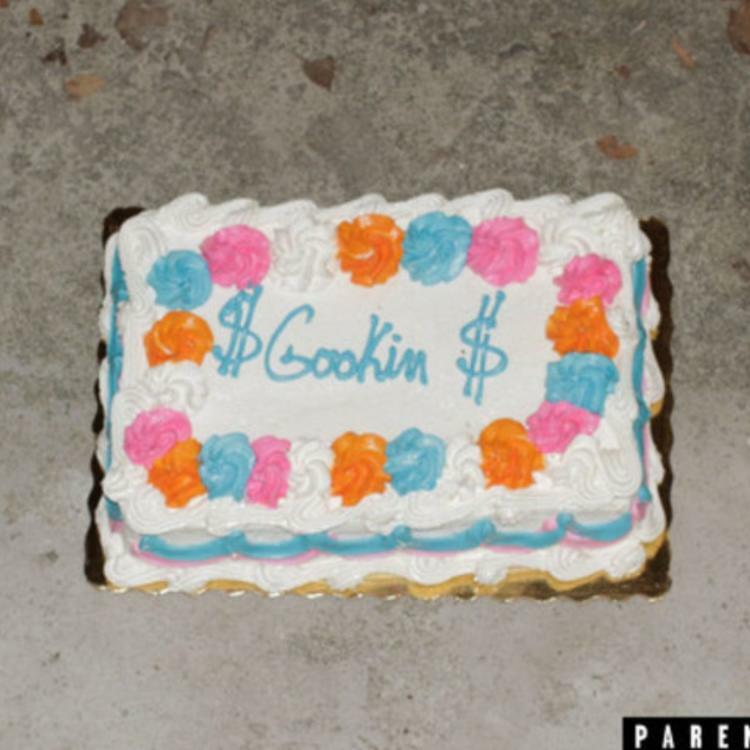 Sir Michael Rocks and Pouya are gearing up for the release of the project "Gookin". Here's is an offering from this tape with 'Ol Box Body', produced by Kodyak. 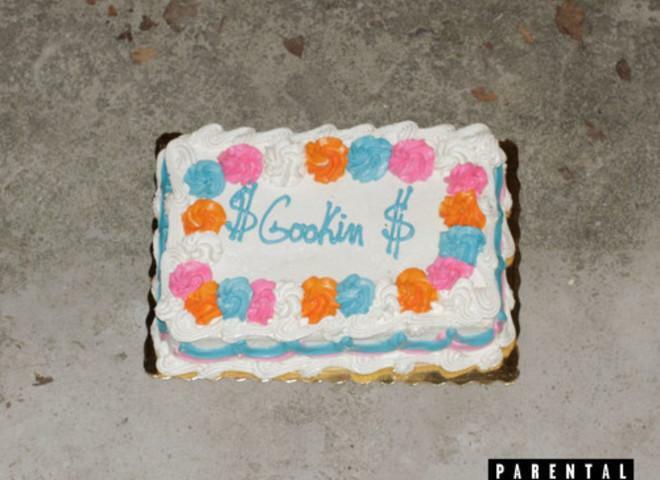 Give Ol Box Body a listen - it's a new offering from Sir Michael Rocks, featuring Pouya. It was dropped on Tuesday, November 19th, 2013. Sir Michael Rocks's musical situation is improving with every new release, and Ol Box Body will most definitely help the cause. It's a fine addition to the growing body of work Sir Michael Rocks has been developing since stepping foot in the game. We're looking forward to what Sir Michael Rocks has in store. Hear more of Sir Michael Rocks on Memo. If you're down, make sure to visit Sir Michael Rocks's profile page for the newest info, news, songs, and mixtapes. Make sure to hit Sir Michael Rocks with a follow and/or like on Twitter. Instagram ho hold it down"